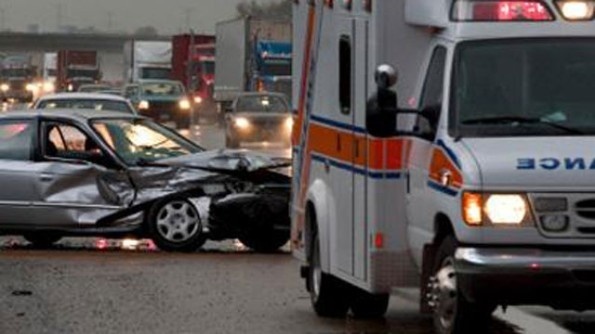 Car accidents don’t just cause body damage to your car, but they cause body damage to you as well. It’s no secret that collisions result in auto accident injuries like whiplash and spinal misalignment. When auto accident injuries happen, most people deal with these traumatic injuries by rushing to the local emergency room where they’ll get standardized treatment that usually doesn’t solve the true underlying problems of your pain and discomfort. Nevertheless there is hope for Wilmington residents, as we have been relieving back pressure, restoring proper neck curvature, and realigning spines to give victims the quality of life they deserve. If you are suffering from pain due to an auto accident – CALL our Wilmington NC Chiropractor today to get the proper treatment and begin the road to recovery to once again be pain free! We Provide FREE Transportation to and from the Office. Chiropractors are doctors that specialize in joint adjustment. Their techniques allow for gentle, safe, and effective spinal realignment. If you have auto accident injuries, it’s critical to get chiropractic care immediately, as more significant auto accident injuries could be looming. In addition, we also offer Massage Therapy . Our staff specializes in injury recovery, and are able to assist you with all your insurance and legal paperwork to make sure you get the required treatment for your recovery. 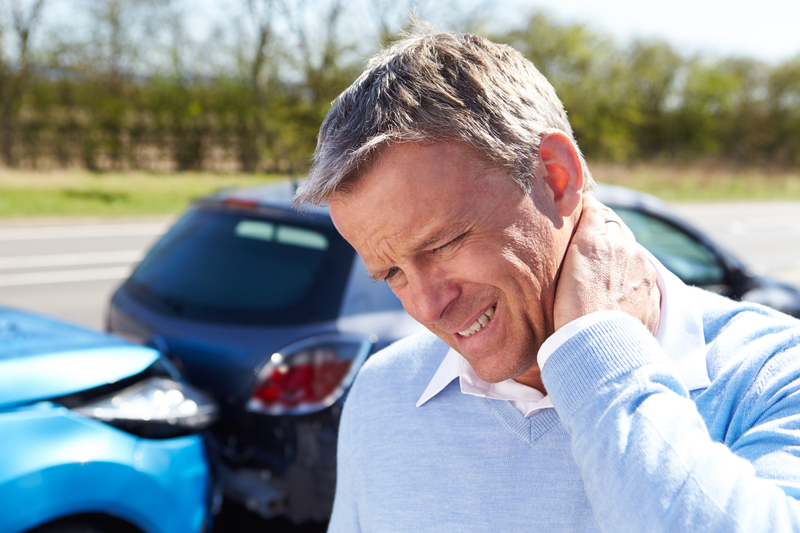 The most common cause of auto accident-related pain and discomfort is whiplash. Whiplash injuries cause damage to your neck’s soft tissues, including your neck muscles, tendons, ligaments, and fascia. Whiplash injuries are most commonly caused by rear-end automobile collisions. The “whipping” motion of your neck—the rapid thrusting of your neck backward, then forward—stretches your neck muscles and ligaments. As a result, micro-tears appear in your tissues that cause pain and swelling. 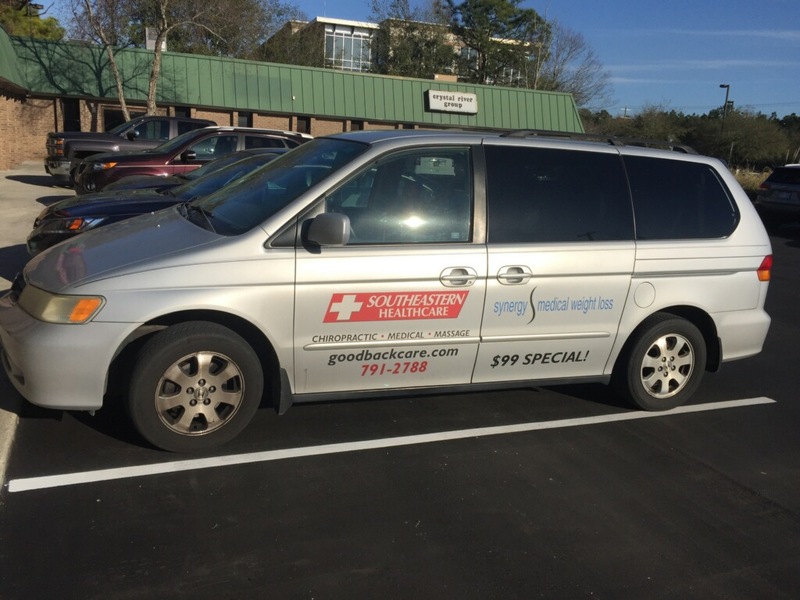 At Southeastern Healthcare, we are here to help! Fill out this form and you will be contacted by a member of our staff as soon as possible.